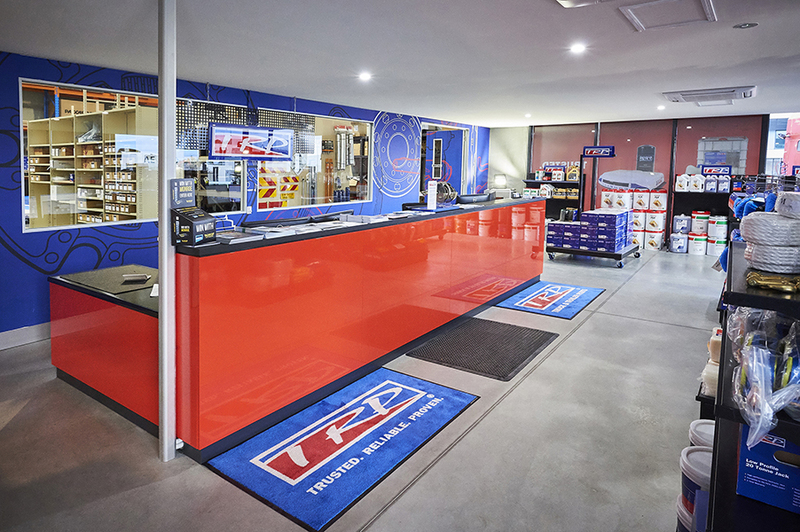 The fourth-generation family business opened Australia’s very first TRP store in the Adelaide suburb of Burton; and runs the Kenworth/DAF dealerships in Cavan and Berri in South Australia as well as Hallam and Bayswater in Victoria. 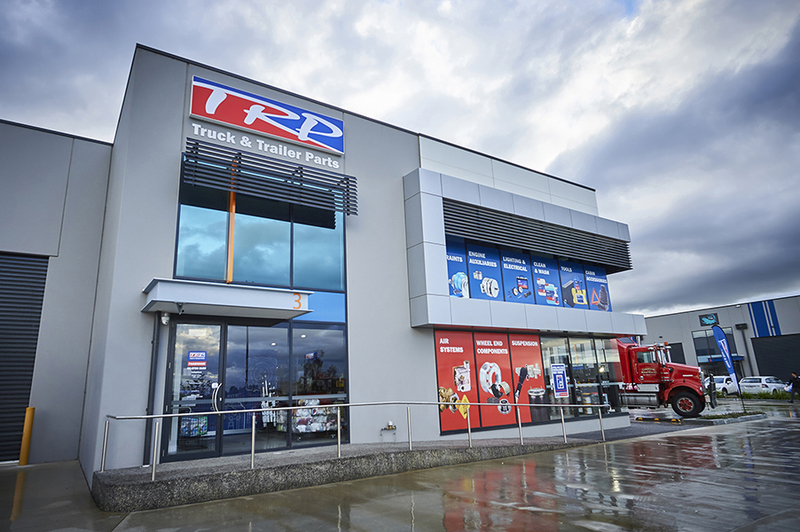 The new TRP outlet, just a stones's throw from the Princes Freeway arterial, was opened officially on May 18 by Michael Crawford, a CMV Group Director and grandson of the company’s founder, Sidney Crawford. 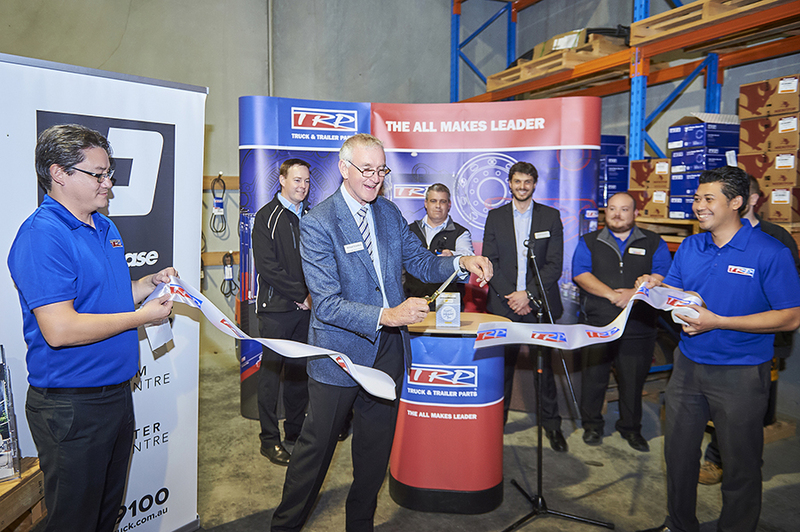 Positioned as an all-makes supplier of high-quality parts for prime mover trucks, rigid trucks and all types of heavy trailers, TRP now has 140 outlets worldwide, including four in Australia. The store stocks a high proportion of consumables for all major truck brands, ranging from filtration, lube and electrical products, to brakes, suspensions, steering, wheel ends, and other parts and accessories. 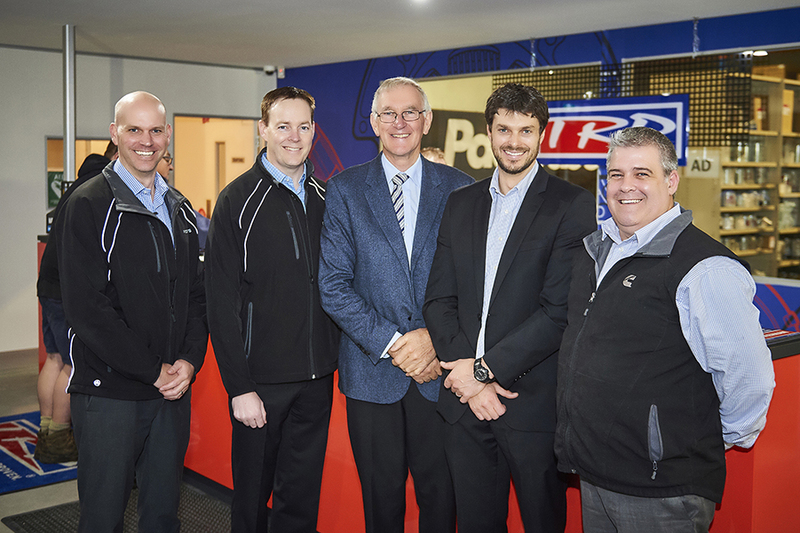 With nearly $2 million in parts inventory at the Hallam Truck Centre facility just 35 minutes away, TRP Pakenham is capable of meeting more than 98 per cent of normal demand within a short turnaround time, maximising vehicle uptime. Since opening the doors, Parts Manager Ben Richards and his team have been making a point of finding out what their customers’ need, by simply asking them. He adds, "The new TRP store caters not only to local and interstate trucking concerns, but also satisfies some of their customer’s off-highway farming and agricultural needs too." Asked about the quality of TRP parts, Richards says that traditionally TRP branded spares have always "punched above their price", and with a 12-month nationwide warranty, our customers get peace of mind. The new store is in Tango Circuit, Commercial Park, Pakenham, just off the Princes Freeway.